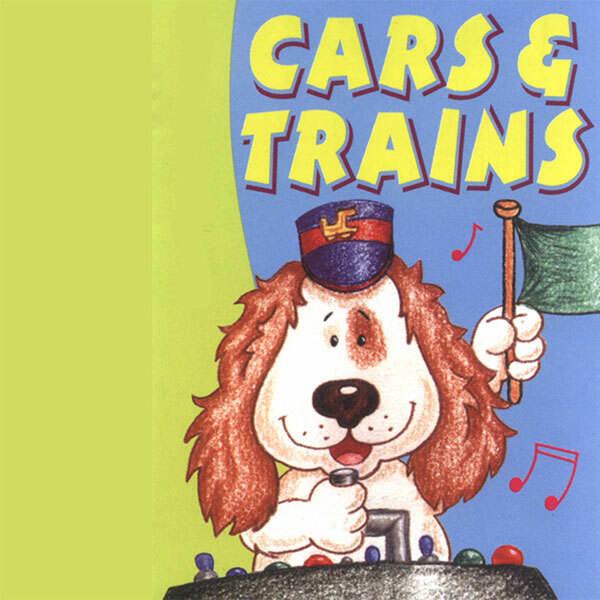 60 minutes of original and traditional songs to help keep young children entertained during a journey. Tracks include Three Naughty Monsters, The Busy Breakdown Man, Five Smart Soldiers and We Love Football. 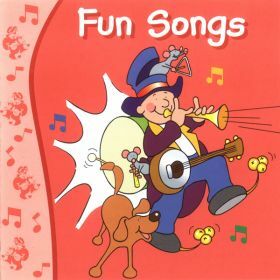 60 minutes of popular fun songs, a total of 24 tracks. These include The Laughing Policeman, Rosie And Jim, The Bare Necessities and Chitty Chitty Bang Bang.